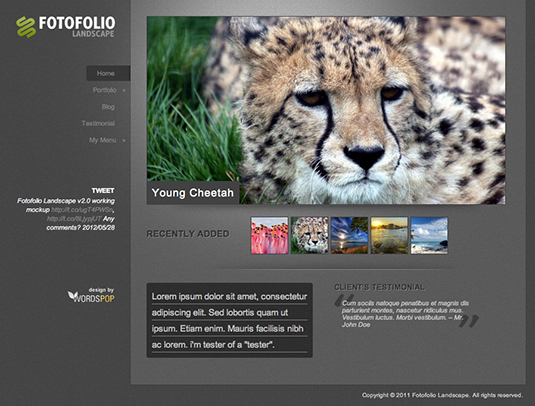 Here You can get Awesome free Creative WordPress Themes collections. These free creative WordPress themes includes Photography WordPress themes and Portfolio WordPress themes and also Showcase WordPress themes. By using this Creative WordPress Themes, you can design your blog in creative way or you can install the same Downloaded WordPress theme without any changes. 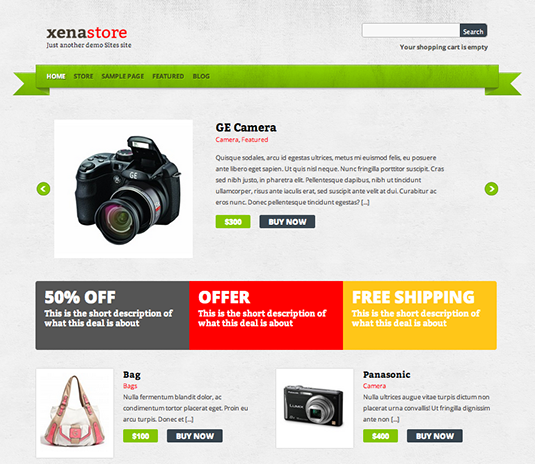 In this Article we have collected best and Premium Quality free WordPress themes under creative category. You are free to install all themes in your blog and Present your blog with unique to your readers. In this Article we have collected best and Premium Quality free Photography, Portfolio, Showcase WordPress themes under creative category. You are free to install all themes in your blog and Present your blog with unique to your readers. Fullsecreen WordPress theme is stunning, beautiful Design with full screen Template. 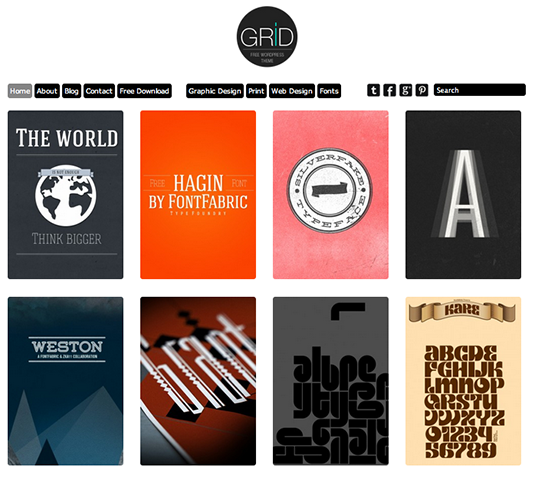 Grid is fully responsive Portfolio WordPress Theme with awesome design and elegant layout. 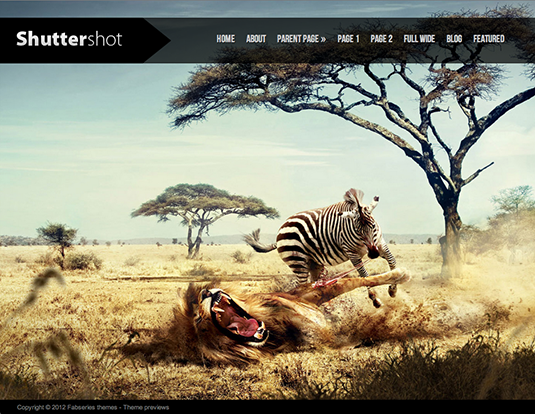 Shuttershot is a fullscreen slideshow WordPress template. We hope that you will enjoy with this Creative themes collection. Do you know any Free creative WordPress themes? Then Share your themes here.